Heading into tryout season, it’s normal for players, coaches, and parents alike to have nerves. Luckily, preparation can mitigate the pressure. Plus, some studies have shown that lower levels of anxiety before a tryout or test can actually boost motivation and performance. There’s lots of physical prep you can do, but one factor that’s often overlooked is one that can be the “great equalizer” of tryouts - and that is the mental side of the game, referred to as “Hockey Sense.” It was once considered something you were either born with or without, but in fact, it is trainable. “As a former NHL player and Stanley Cup recipient, I got to be on the ice with the best players in the game. I learned one main thing from being around these great hockey players and that was you must have a great mind to excel at the highest level,” says Podein. Hockey sense or Hockey IQ refers to the ability to predict game flow, set-up plays, find space, and understand what’s going to happen next on the ice. This is where The Hockey Intelligym comes in. Thousands of players around the world - playing in leagues as diverse as the OMHA, the OHL, the NHL and NCAA - have used it successfully. The Hockey Intelligym is a computer-based cognitive training program for athletes proven to enhance Hockey IQ and improve on-ice performance by strengthening cognitive skills including anticipation, awareness, decision making under pressure, and focus. The good news is, as with small area games carried out in practice to hone Hockey IQ, young kids really benefit from this type of training. But when? "By age 12, kids have sampled many activities and have a greater sense of what they like. This is not to suggest they should specialize in one sport - merely that there is a tendency to narrow focus from many to a few activities around age 12. This period is the optimal to begin cognitive training - a point supported by the fact that the skills of perception and awareness develop throughout childhood and seem to stabilize around the ages of 12-13," said Dror Livnat, President of Applied Cognitive Engineering, who created the Hockey IntelliGym. The program has shown promising results. In aggregate, players using the Hockey IntelliGym show a 30% increase in stats including goals, assists, completed passed, and reduced giveaways. When it comes to tryouts, the most important part is to stay positive and have fun. But working on your cognitive game could also enhance your game and give a young player a leg-up in tryouts. 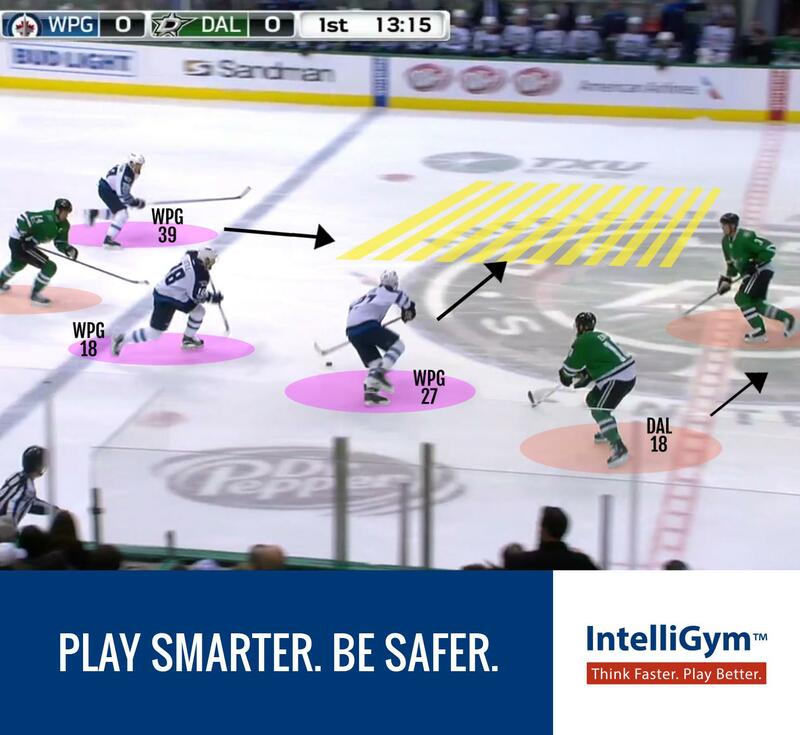 Hockey IntelliGym is a breakthrough cognitive training technology that hones hockey sense and has been scientifically proven to improve player safety. 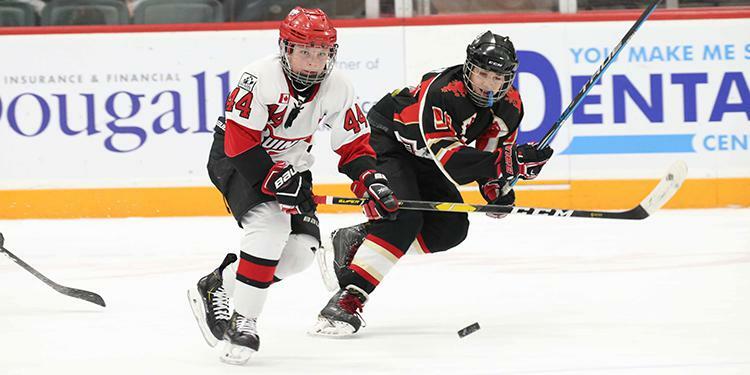 IntelliGym has been used by thousands of players - from OHL teams to last year's OMHA Minor Midget champions - to heighten spatial awareness and foster better anticipation of the play. Recent research from the University of Delaware suggests training with IntelliGym is a great way to reduce concussions and other on ice injuries. The software, which can be used on any computer, can be purchased here.